This cotton-blend jumper highlights its famous signature logo. Contrast yellow, blue and white allow the logo to pop whilst the rest of the garment remains purposely subdued. 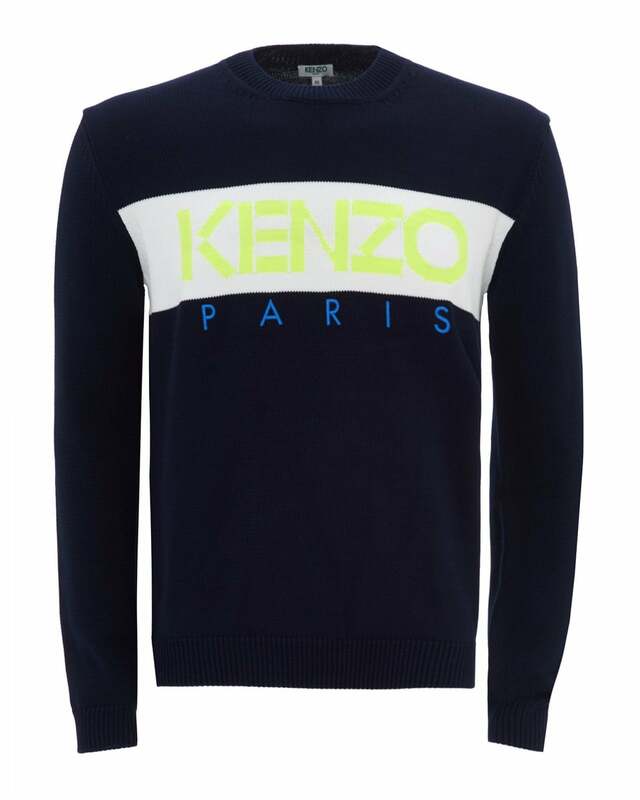 Cool and comfortable, wear this jumper with a pair of slim chinos and blue trainers for days out.